Do you ever feel so rushed that you wonder if you are giving your teeth the right type of attention? Harbor Point Dental Group cares about your oral health and wants to help you prevent an emergency dental visit while also saving you time. Here are some time saving dental care tips to help you maintain a healthy and happy smile. Set a daily alarm on your phone twice a day to remind you to brush your teeth and floss. Use your phone and set a 2 minute timer when brushing your teeth to be sure you are giving your mouth the right attention. Keep an inventory of toothpaste, toothbrushes, floss and mouthwash so you don’t have to make an unexpected trip to the store. 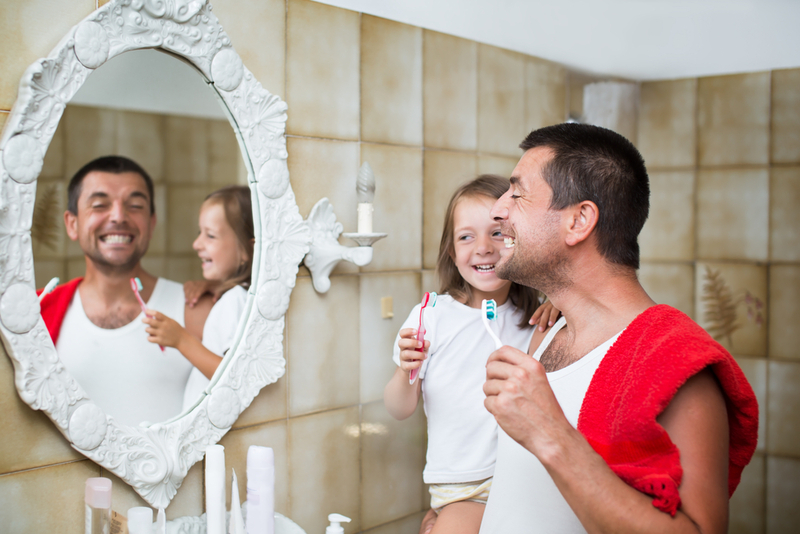 Brushing your teeth before you go to sleep at night helps protect against plaque buildup, tooth decay, and gum disease. Switch to an electric toothbrush that has a timer that will help you know when you have brushed for the proper amount of time. 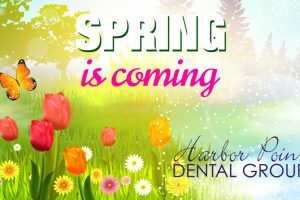 Schedule your routine dental cleaning twice a year to prevent unexpected visits to Harbor Point Dental Group. Get 1 Free teeth cleaning and save up to 60% on over 150 dental services when you enroll in Dental Direct. 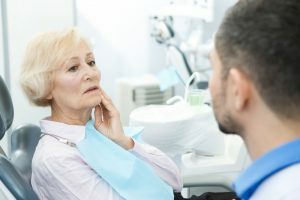 Our Harbor Point Dental Group team of dental professionals approaches every patient relationship by carefully listening any dental concerns our patients might have. 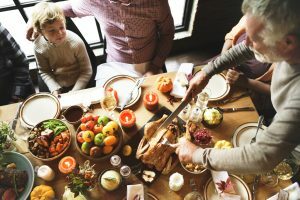 We can also create a unique oral maintenance plan for you and your family for the longer term. Spring Cleaning: Are Your Running Low on Toothpaste?